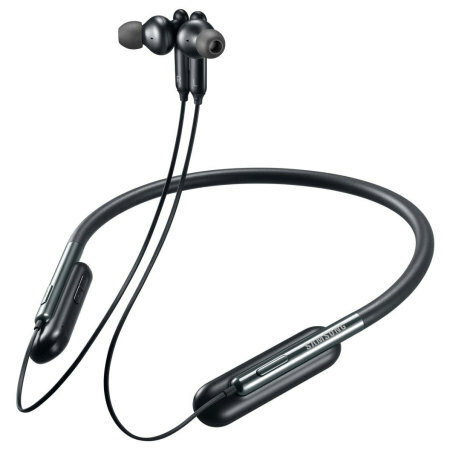 The stylish necklet design on the Samsung U Flex fitness headphones connects wirelessly to your Bluetooth device, allowing you to listen to your music in total comfort - and with excellent sound quality - without having to mess with tangled wires. 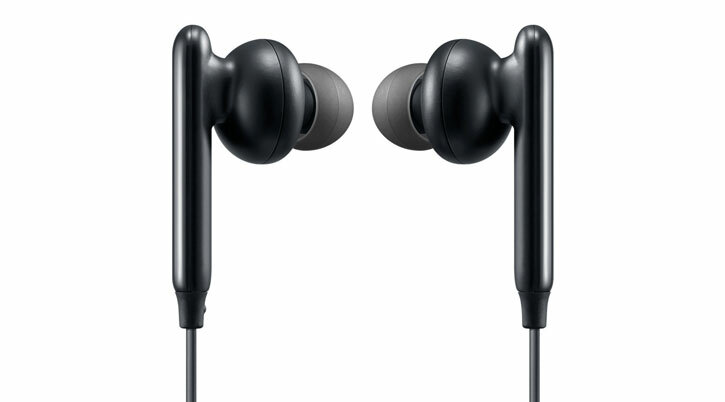 Pleased with headset, good for price and would buy again . Sounds fine to me though I am no 'expert'. Microphone picks up my voice well during calls. No complaints from the other end. Cables long enough and unrestrictive. This fantastic Bluetooth headset makes a great fashion statement and has been designed to provide total comfort. 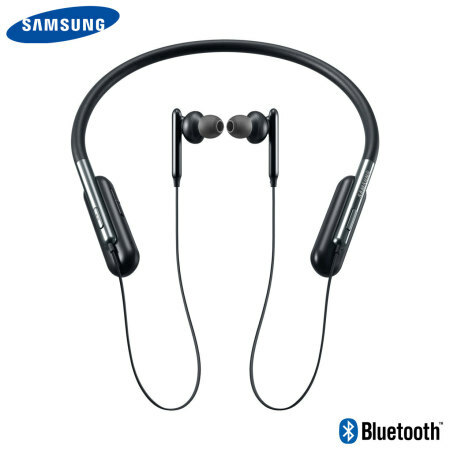 The Samsung U Flex Bluetooth headphones come in the form of a stylish necklet that wirelessly connects to your phone or tablet. 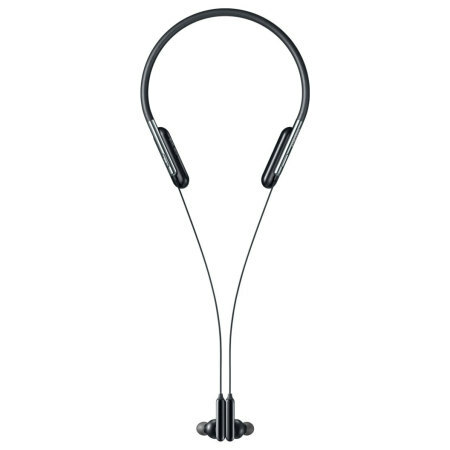 The unique and modern design also reduces time spent untangling wires or storing it in a case. 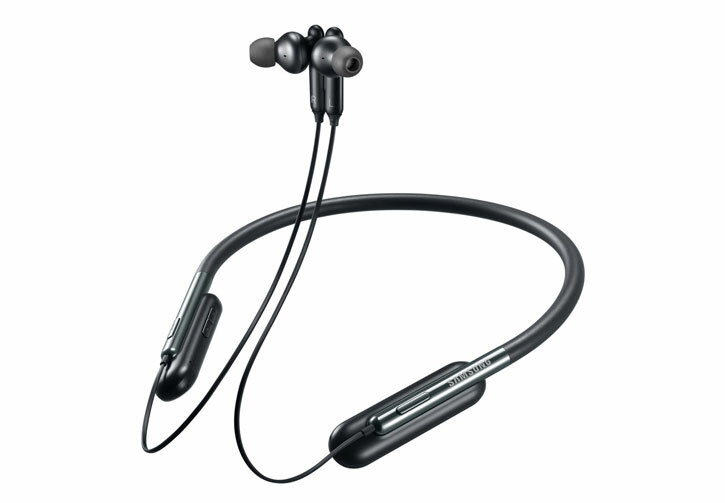 Designed for long term wear, stabilising ear gels ensure a perfect fit. Let's face it: pushing yourself through a punishing workout is no fun unless you've got your favourite music there with you. 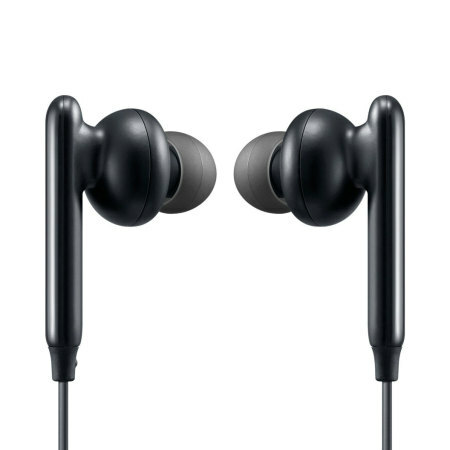 These earphones contain 11mm woofers and 8mm tweeters to ensure that each note is reproduced accurately and with optimum clarity. 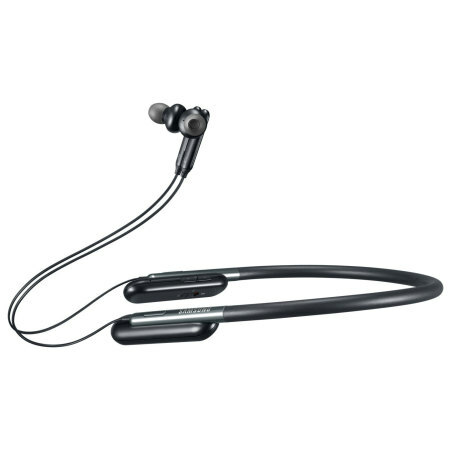 Hear your music as it was meant to be heard, whether you're running, walking or just relaxing. Need access to Samsung's quirky, idiosyncratic voice assistant in a pinch? 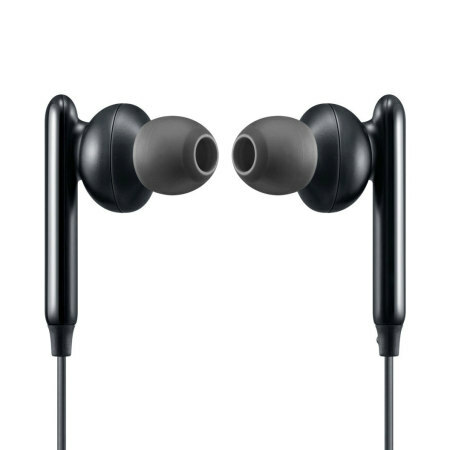 Simply press the active button on these earphones and Bixby will be at your beck and call. Search the Internet, call friends and family or put your music on shuffle without touching your phone. 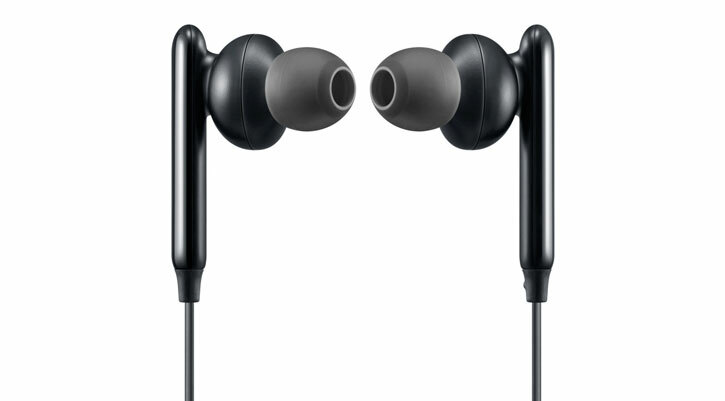 Using these headphones with your device really couldn't be simpler. 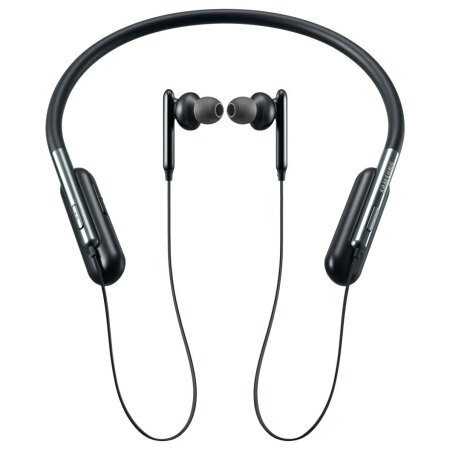 Just press and hold the button on the earphones, then find them on your phone's Bluetooth menu and hey presto - music, podcasts and more are yours to command. 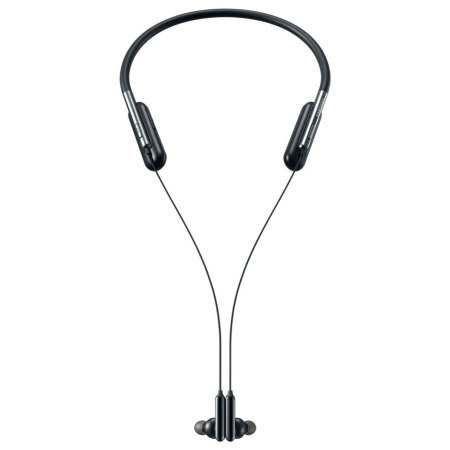 Adjust volume, skip tracks, play / pause your music and even answer calls right from the U Flex headset itself. 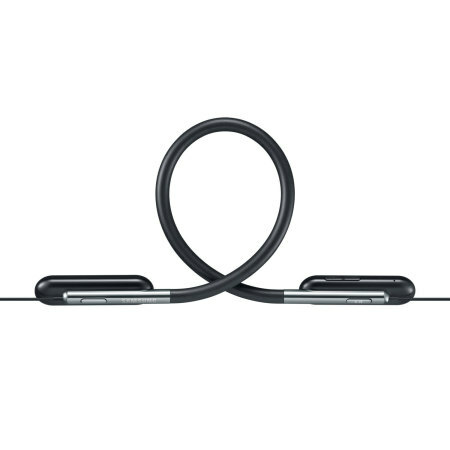 A set of incredibly intuitive and easy-to-use controls are situated on the neckband, so you'll never need to scrabble for your phone during an intense workout session. Nobody wants their music interrupted mid-workout thanks to some rogue radio waves. Samsung's proprietary Scalable Codec technology keeps background interference to an absolute minimum, allowing you to focus on what really matters - your music.